Pony Treks is the solution for those who think physically exhausting to do trek but very much willing to experience the mountains of Nepal. For those who are not habituated of daily hiking and those who want respite on long treks; there are ponies to ease that burden. 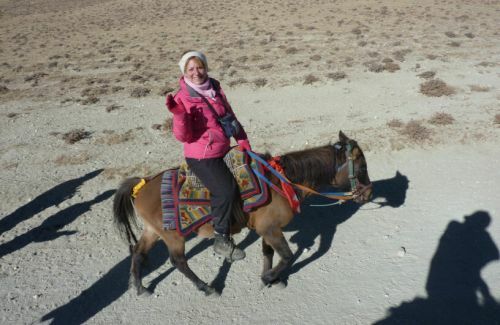 By the help of pony, you could explore the old trade route; feel the culture, way of life of the Himalayan people. 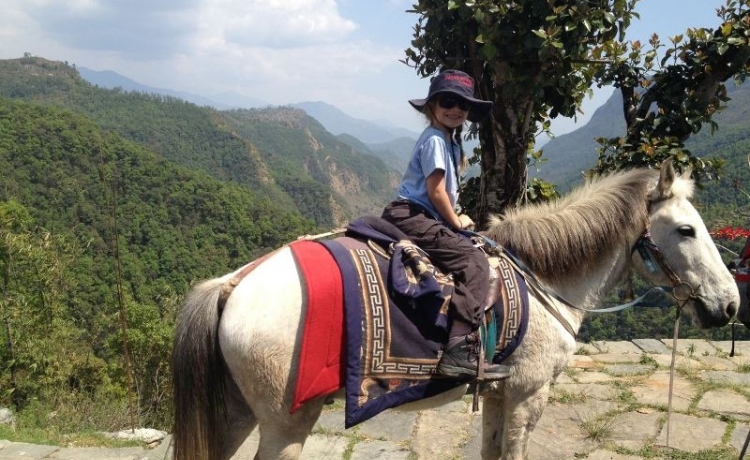 Pony treks are becoming popular these days especially in remote part of the country. The diverse landscape and its rough way to go up and down has made people fatigue although they would like to do in the life time, has been the best means of transportation. Ponies can be hired by the hour or for longer. 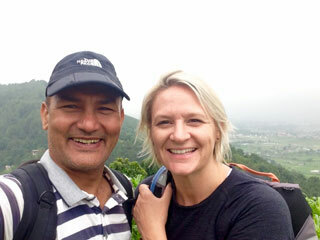 Himkala Adventure operates the pony treks to nearby hill areas around Kathmandu, Pokhara, Daman, Nagarkot, Dhulikhel etc. We can arrange everything if we just get your short notice. We can plan either a full-length pony trek or short treks, depending on where you want to go and how long you want to be on the saddle.